American Paul Whelan, who was born in Canada, was detained in Moscow two weeks after Russian gun-rights activist Maria Butina pleaded guilty in the U.S. to conspiring to act as a foreign agent. The Canadian-born man arrested in Moscow on espionage charges appears to have been set up by a Russian government looking to arrange a prisoner swap with the United States, says a former CIA spy. 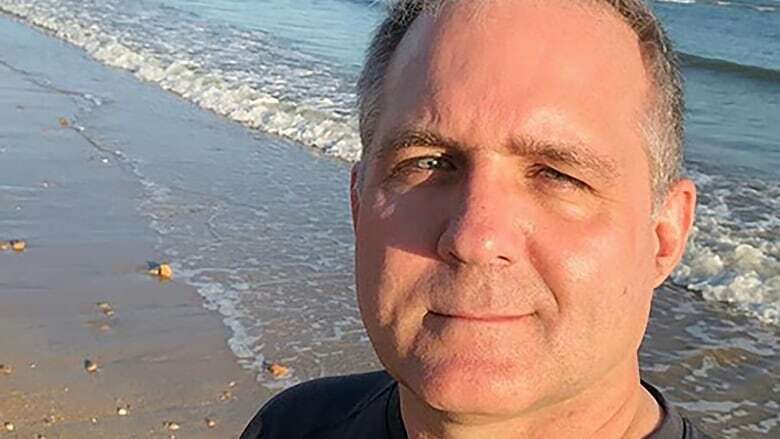 Paul Whelan, who was born in Canada and holds U.S., British and Irish citizenship, was detained in Moscow two weeks after Russian gun-rights activist Maria Butina pleaded guilty in the United States to conspiring to act as a foreign agent. But swapping Whelan for Butina would be a huge mistake, says John Sipher, the former CIA station chief. Here is part of his conversation with As It Happens guest host Helen Mann. Is Paul Whelan the kind of guy that you would have put to work in Moscow as a spy? 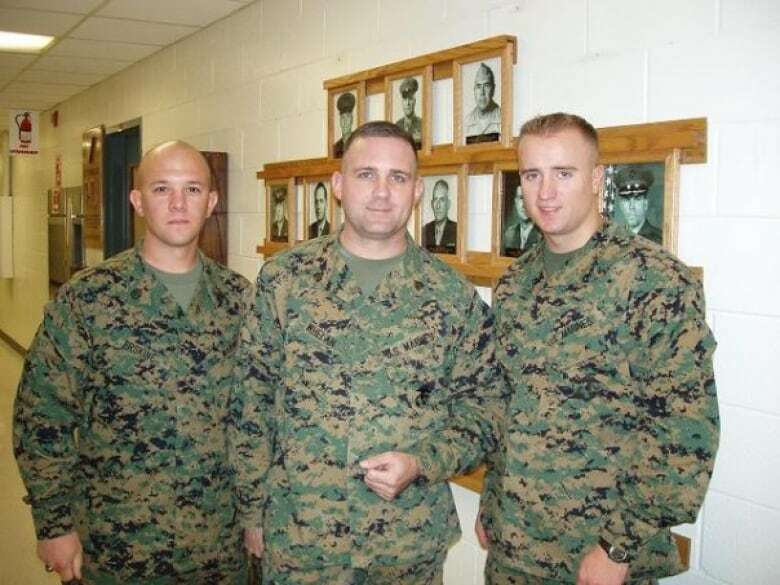 Just based on his background as someone who is court martialed, you know, from the marines, without a university background as far as I can tell, is not the kind of people that are hired to work for the intelligence community in the United States. Having worked in Moscow and overseen our operations in Moscow, to us that's one of the hardest, most hostile environments for us to do our intelligence collection work. Therefore, we treat it very, very seriously. These conversations he's having with Russians, they don't appear to be new. He's maintained relationships for some time, including on Russian social media, we're told. Some of those contacts seemed to have defence industry or defence think-tank connections, that sort of thing. What makes you so certain that he wasn't doing a little undercover work on the side? If he was doing undercover work, it wasn't on behalf of U.S. or Western intelligence. It could be for his own purposes, or he wanted to get something that he thought could make him attractive to come to Western intelligence services and maybe take him seriously. But like I said, this is not the way we do business there. Russian media is quoting official sources who describe Mr. Whelan being arrested during the exchange of a thumb drive containing confidential information in his Moscow hotel room. Does that sound like the kind of spycraft that is conducted by the U.S.? It looks to be like a classic setup. You know, you could convince somebody to accept something. And this has happened in the past. We saw, for example, in 1986, there was a Russian KGB officer was arrested in New York for spying at the United Nations. Three days later, the Russians arrested a U.S. news and World Report journalist, Nicholas Daniloff — and they arrested him in much the same way. One of his contacts came to him, handed him a package that was in an envelope. He immediately was arrested and it turns out in the envelope was classified material that they had clearly just pushed to him so they could arrest him to try to put pressure on the United States or swap for their guy who was in jail. 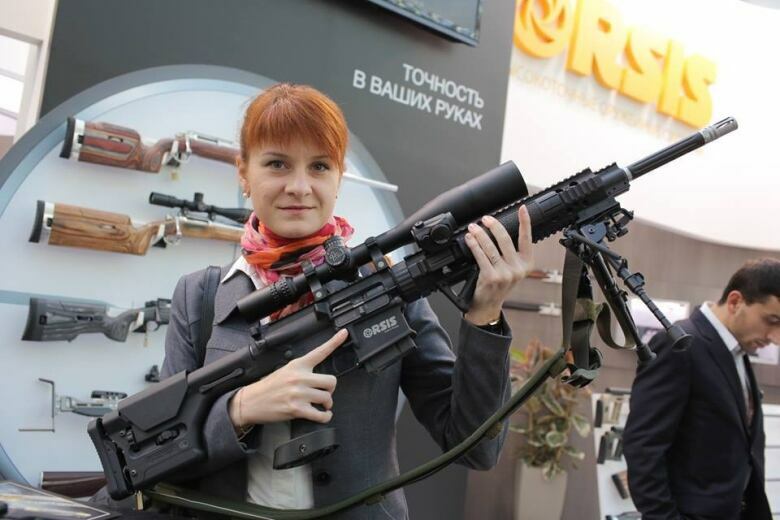 If we are talking about a swap, it would look like Maria Butina may be the Russian objective here. She has recently pled guilty to working as an unregistered Russian agent trying to manipulate U.S. politics. Tell us what the timing of all this, the kind of questions that might raise for you. I think it's too early to talk about a spy swap for one reason: I don't think Mr. Whalen is a spy. To me that suggests that maybe Ms. Butina is more important than a lot of us, you know, in the press or outside, believes that she was. Maybe the Russians are more scared that she has information that she might pass on and therefore want to pressure the administration to try to get her out. Let's just be clear here, if there was to be a swap, it wouldn't necessarily have to be spy for spy, right? Just citizen for citizen. I think it would be unwise, because essentially in this case, you're giving a gift to the Russians for doing something, just setting somebody up and arresting someone, and they can do that any time they want. I think they need to treat this as an illegitimate arrest. But the thing to look at here is President Trump. He's the wild card. In any normal sort of administration, we would see this for what it is and understand how the Russians play these spy games. But with President Trump, you just don't know. He sees himself as a negotiator. He doesn't understand the sort of history of these kind of things. He sometimes doesn't, you know, distinguish between the good guys and the bad guys. This could be a play by Putin to try to get re-engaged with President Trump to his benefit. Does that concern you more, that Mr. Trump ... might do something unpredictable? President Putin, you know, he grew up through the Cold War KGB. So he's very good and very cagey at these kind of games. President Trump is less so. 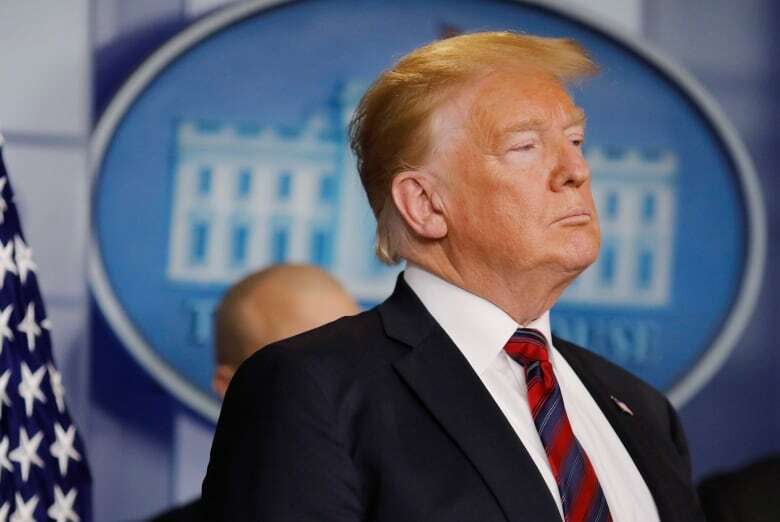 So if President Trump thinks that his negotiating skills are such that he can do some kind of swap here and therefore re-engage with the Russians, which is something he seems to want to do, I think that's a real loss for us.